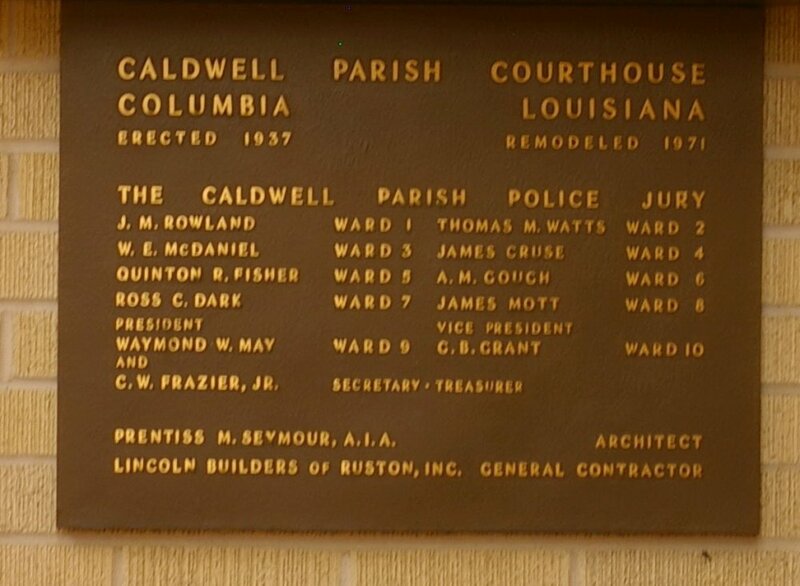 Caldwell Parish is named for the Caldwell family who were a prominent family in the area. 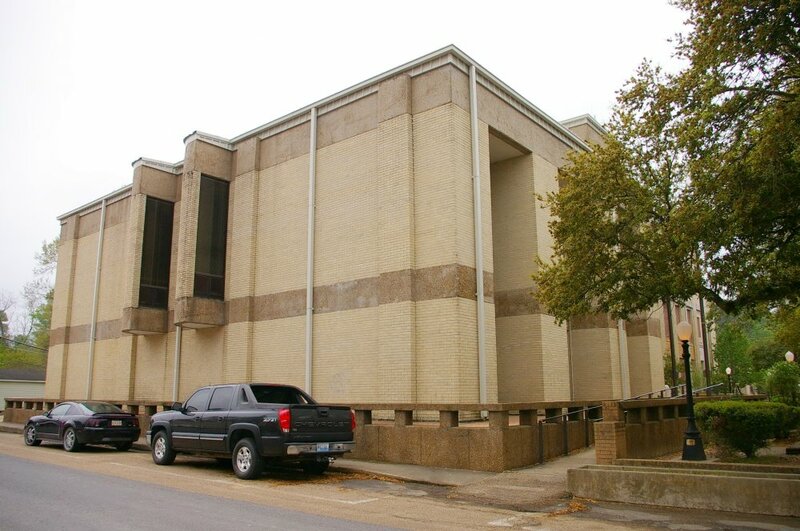 Description: The building faces northwest and is a three story buff colored brick and concrete structure. 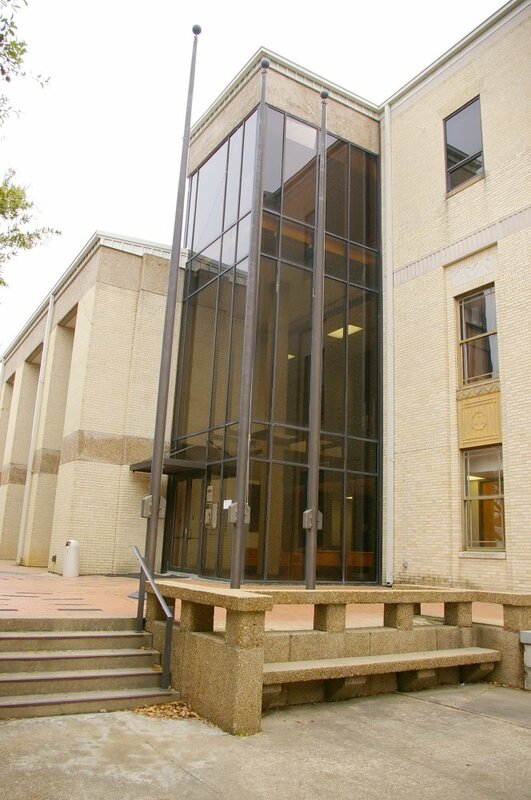 The windows are vertical with panels between. 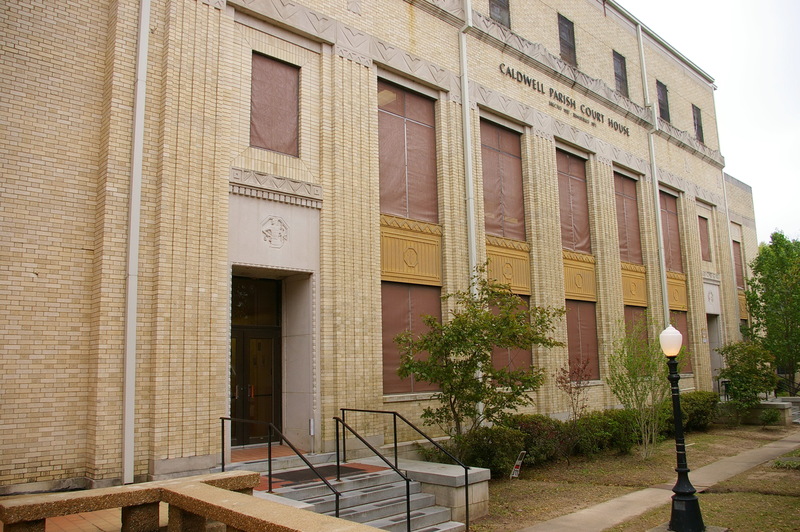 The third story is recessed. The roof line is flat. An addition was added to the northeast side in 1971. 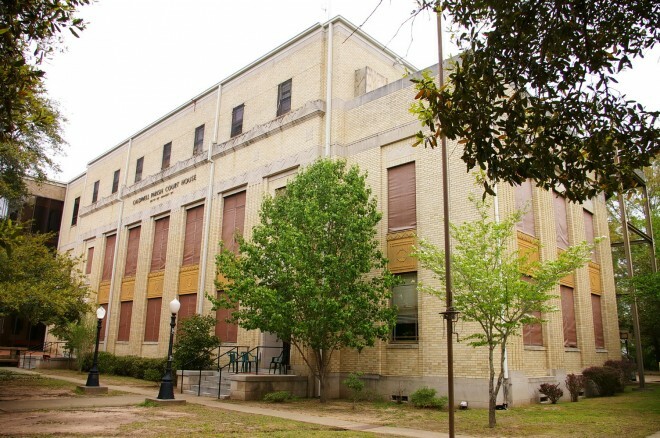 The architect was Prentiss M Seymour and the contractor was Lincoln Builders of Ruston Inc. 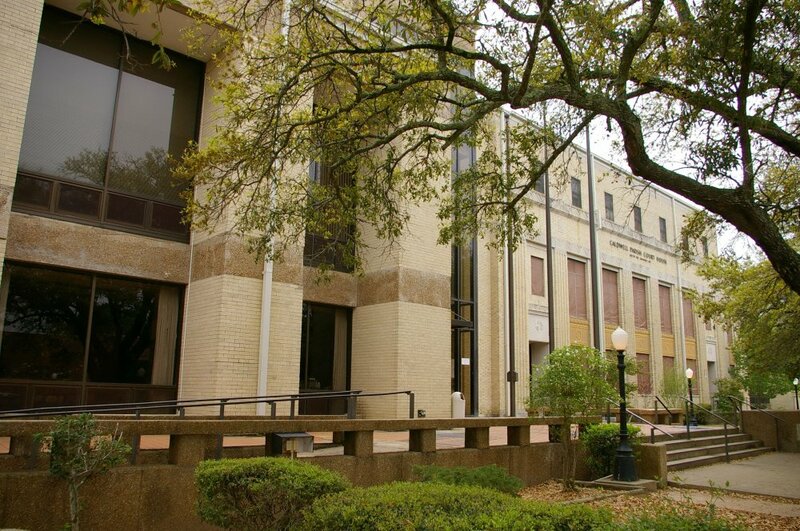 Note: The cost of construction of the courthouse was $129,984.